It is that time of year when we give people like you free calendars in Pembrokeshire. If you are a member of the public please call into our Pembrokeshire design studio today to collect yours. The calendars are freely available on the studio counter. Alternatively, if you have a business we may drop one of to you. This is because over the next 4 weeks we will be delivering calendars to businesses across Pembrokeshire. Calendars similar to the one shown here but for 2019! This very functional calendar is useful because you can see the whole year in go. This makes planning ahead or arranging appointments so much easier. What is more, it now features the first month of the following year (January 2020) so you will not be cut of mid month at the end on the year. If you would like to have a calendar designed for you business please call 01646 682676 today! Whilst time is now running late we can still design and print single page 2019 calendars like the one opposite but in your corporate colors, logo and message. They really do get get used by the people they are given to. After all a calendar in essence is an advertisement for you business that last 12 months and is voluntarily put on you customers wall. It really is as good as it gets from a marketing point of view! What else can you give that is put on a customers with your business name and telephone number on it? 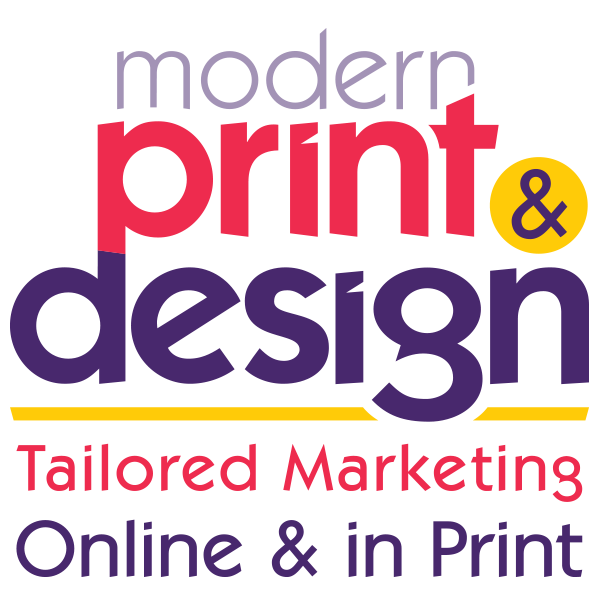 Please call today on 01646 682676 to speak to one of our calendar designers or someone who can advise you with how to use them effectively for marketing. Alternatively follow this link to send a message.